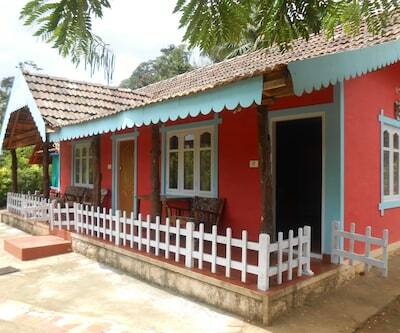 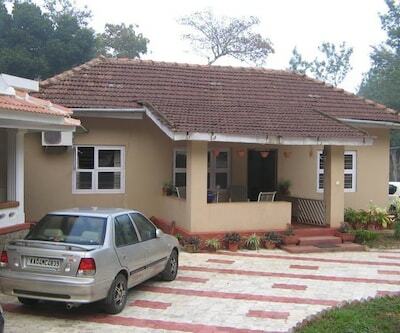 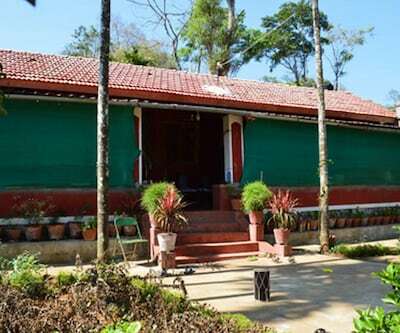 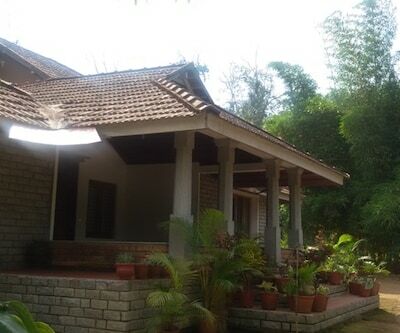 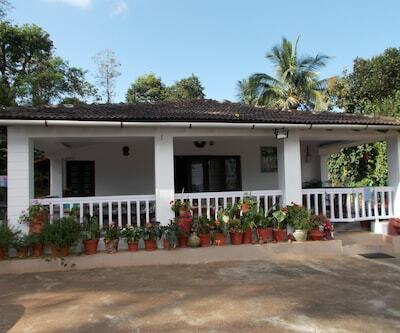 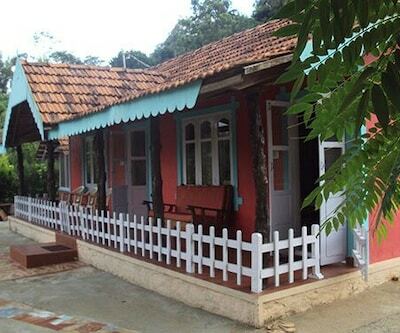 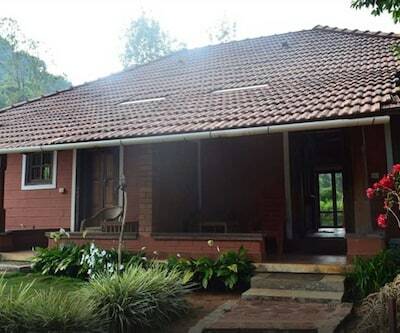 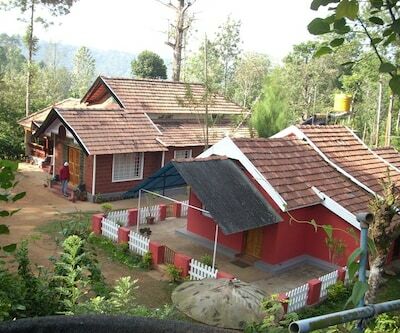 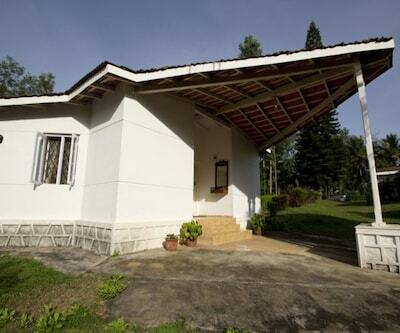 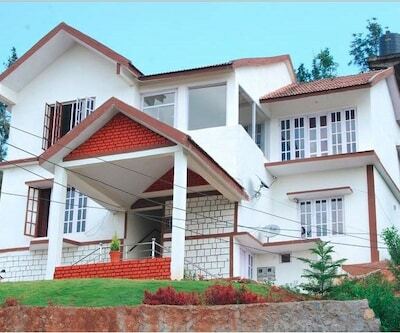 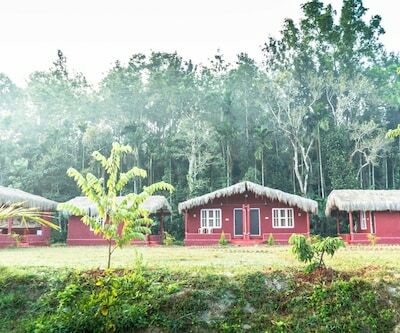 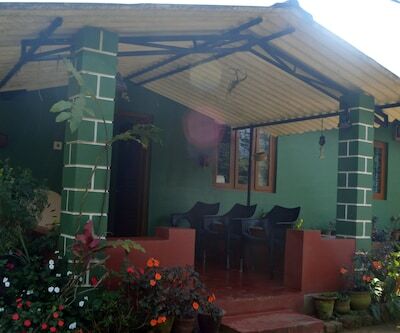 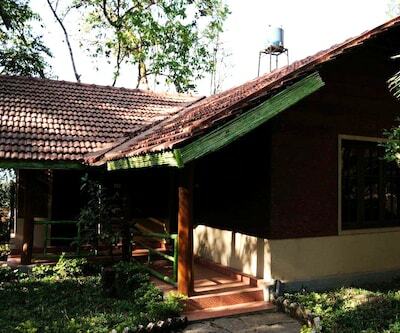 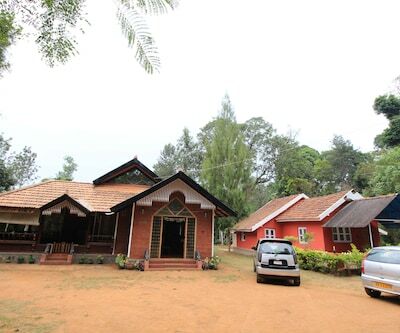 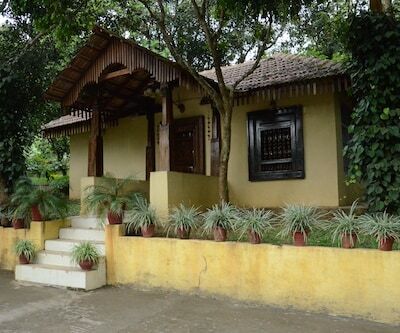 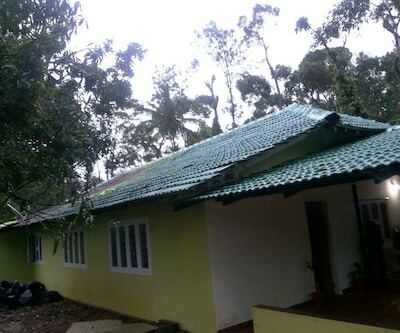 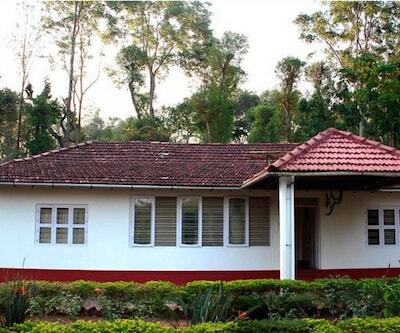 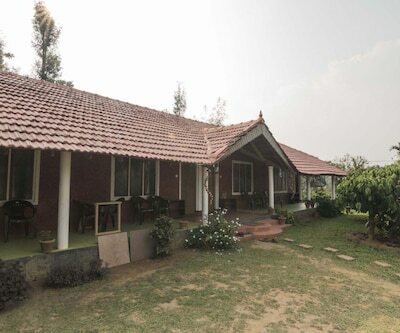 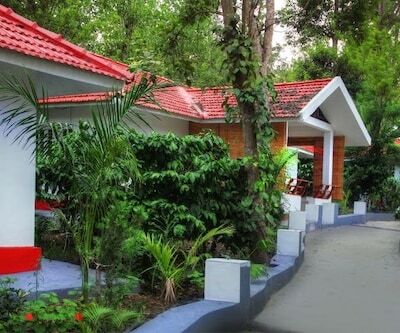 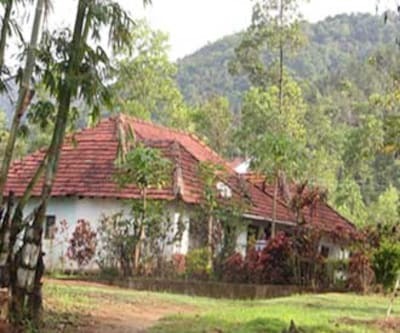 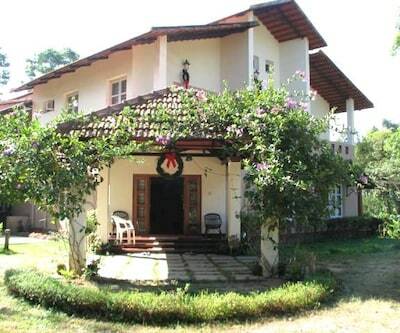 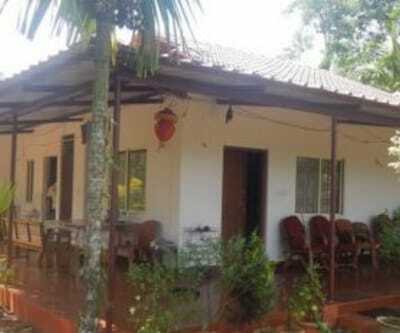 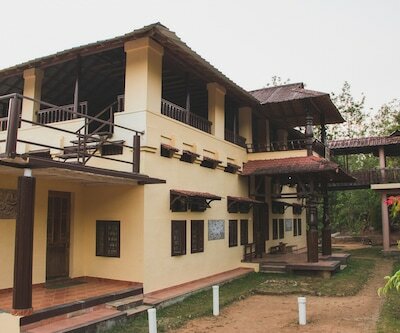 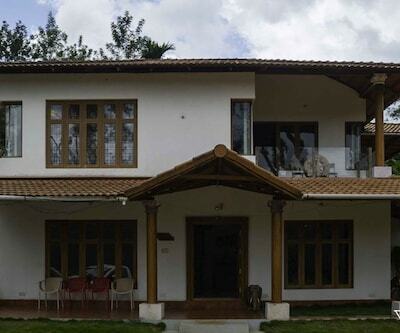 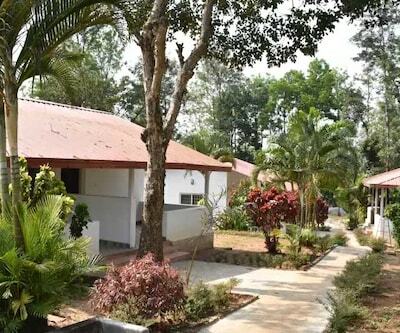 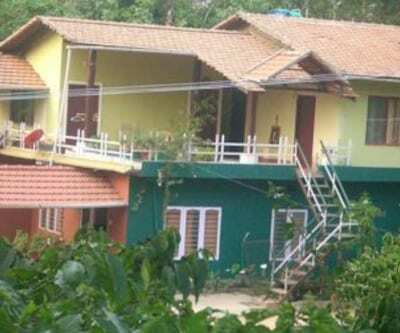 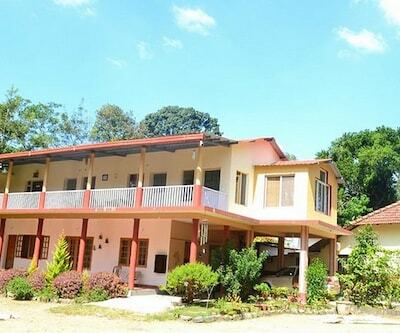 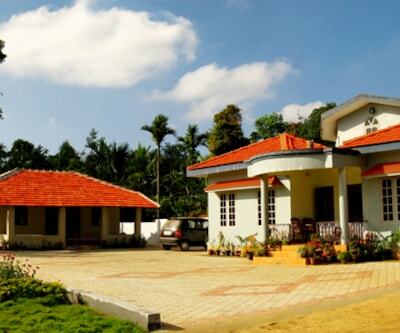 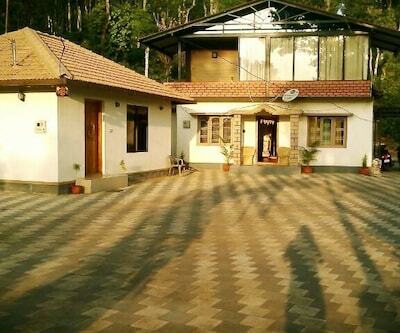 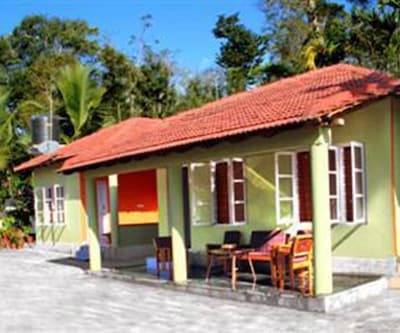 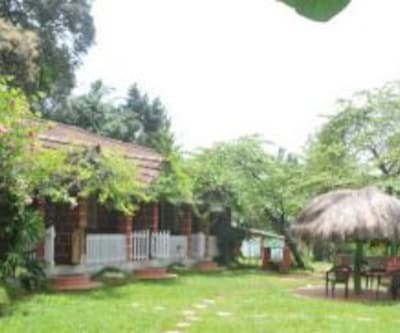 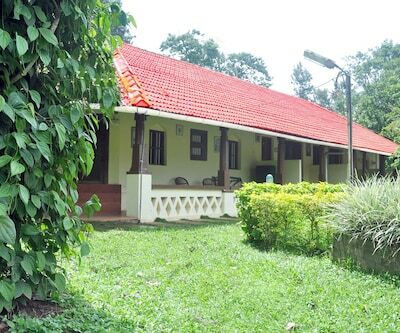 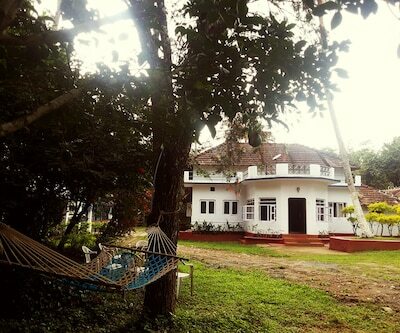 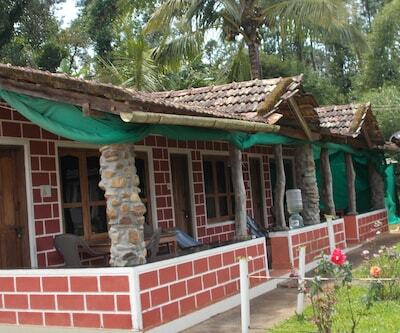 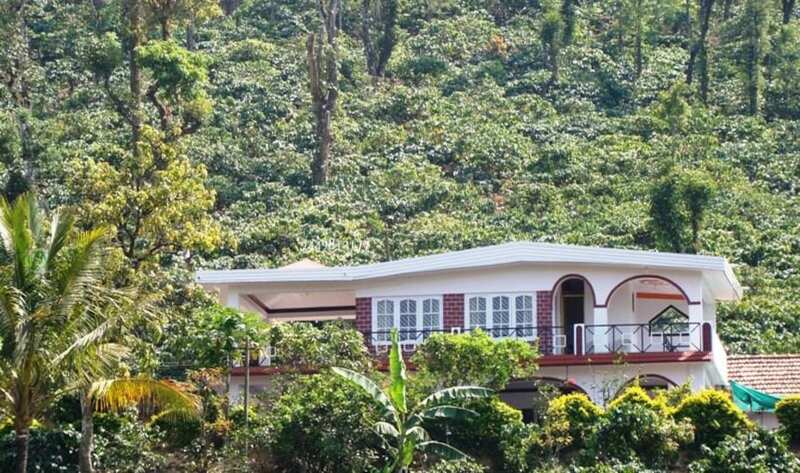 Overlooking the lush greenery, Siesta Holiday Home offers complimentary breakfast and Wi-Fi access to its guests. 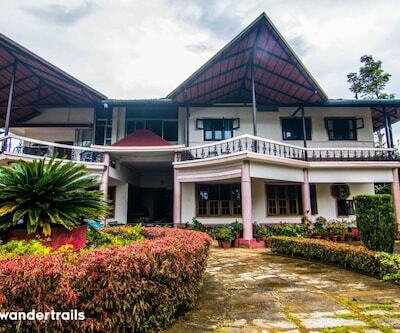 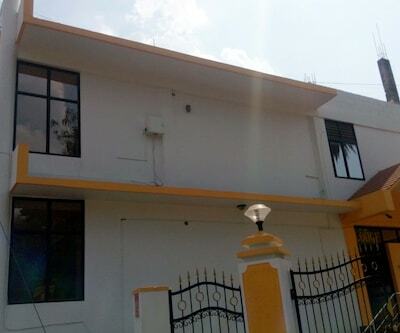 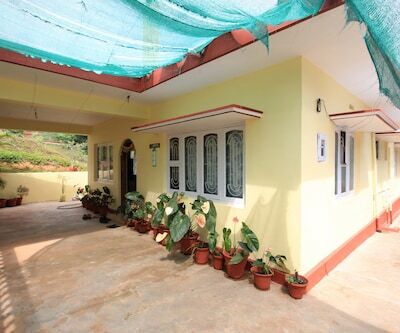 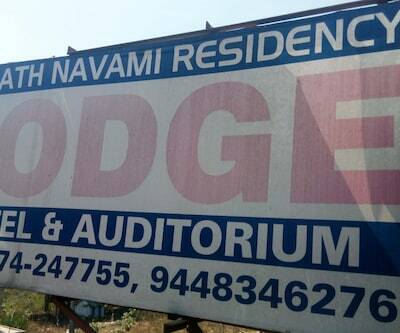 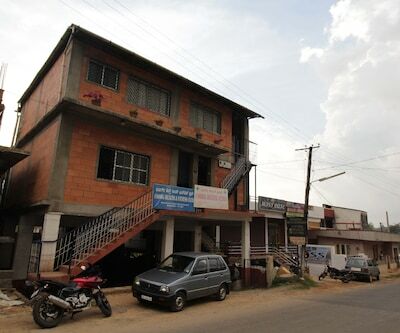 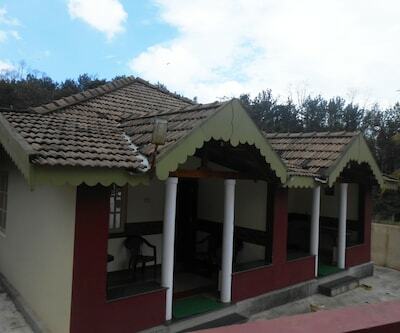 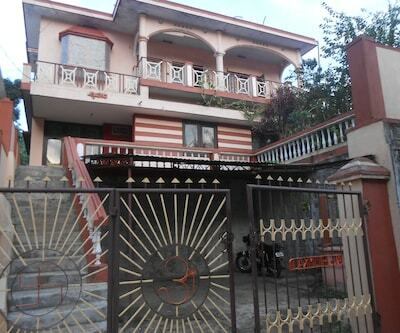 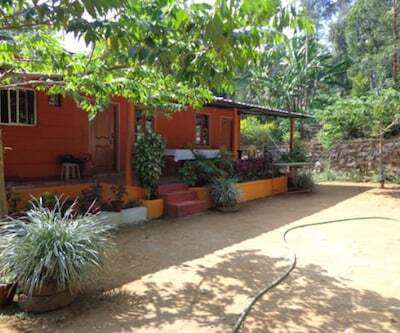 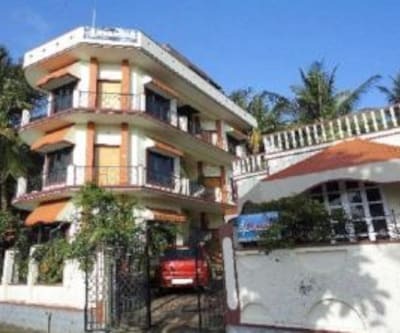 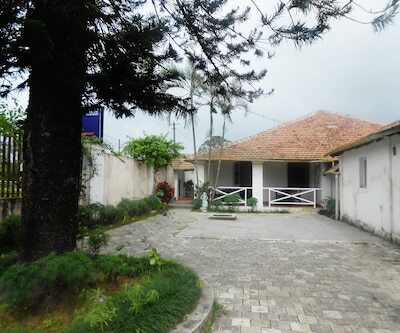 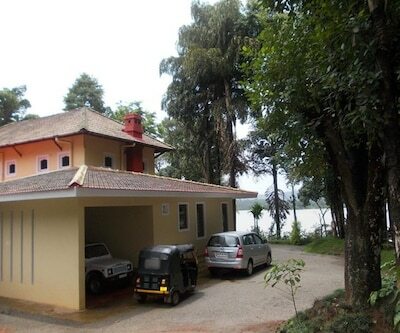 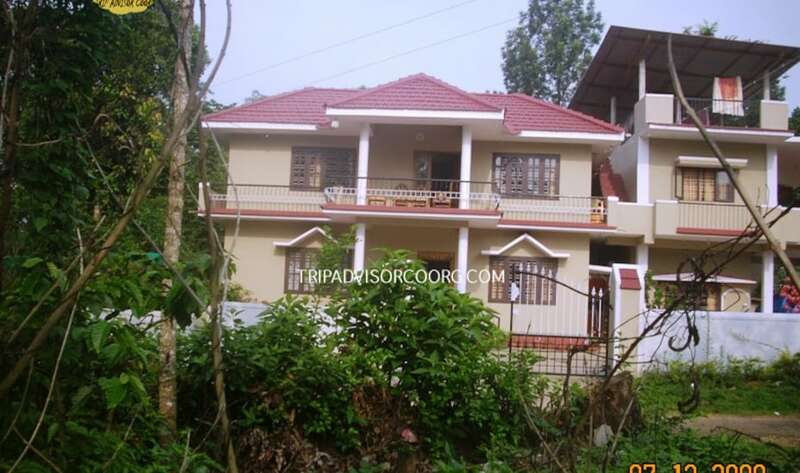 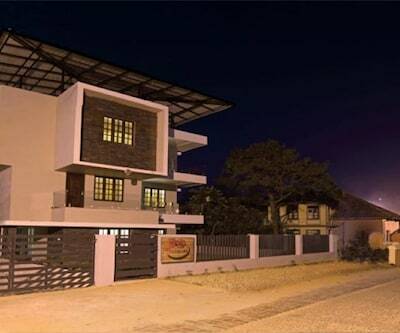 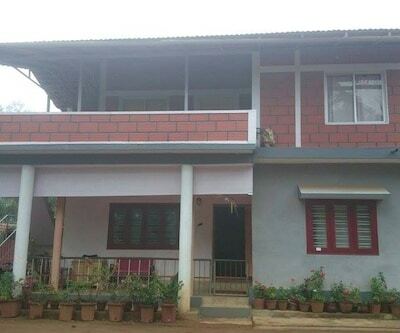 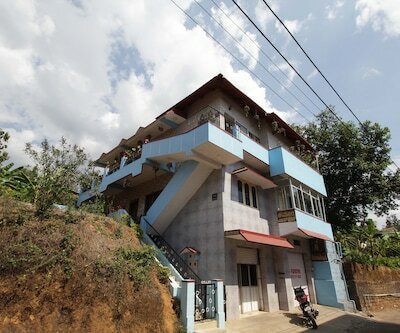 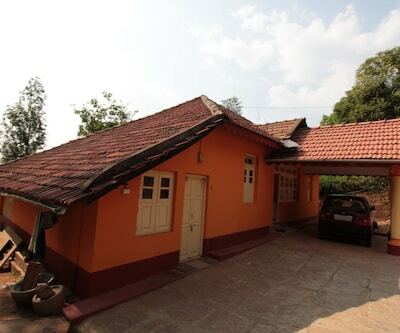 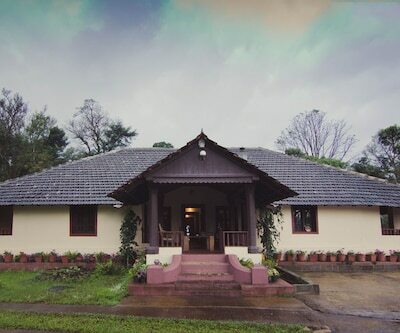 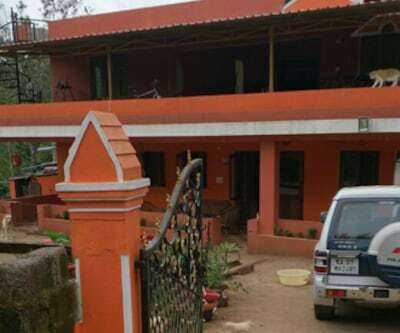 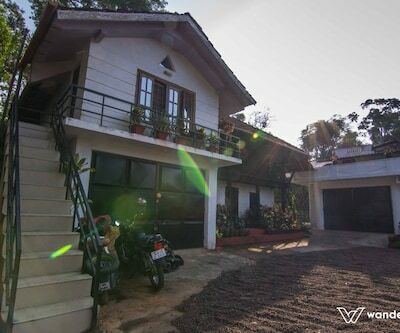 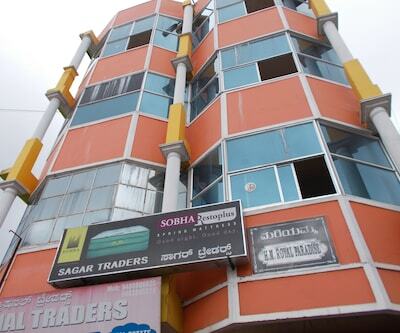 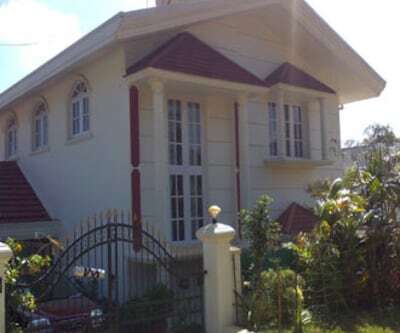 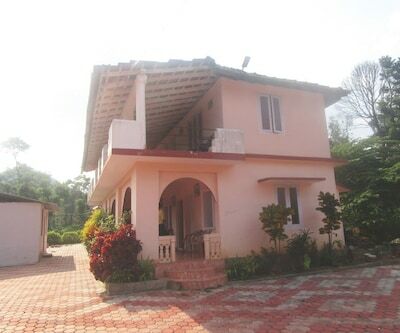 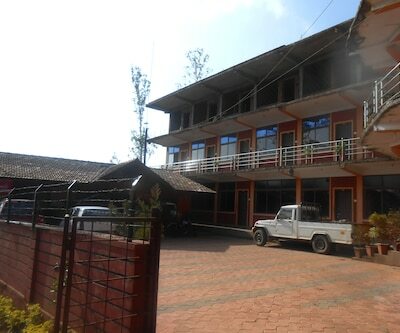 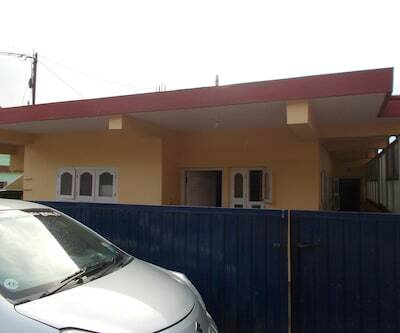 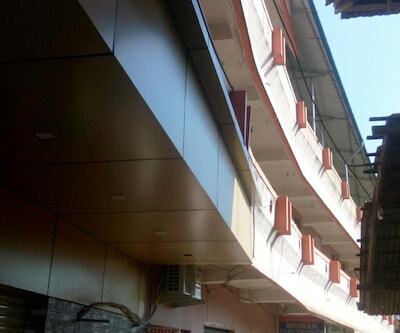 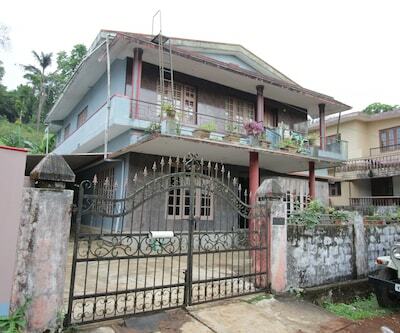 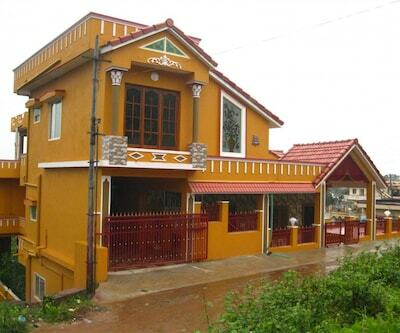 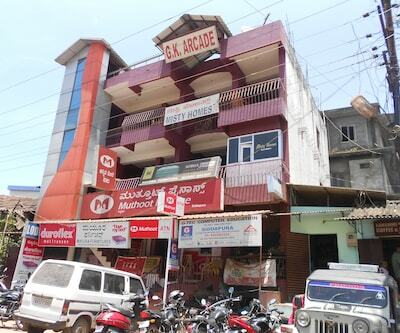 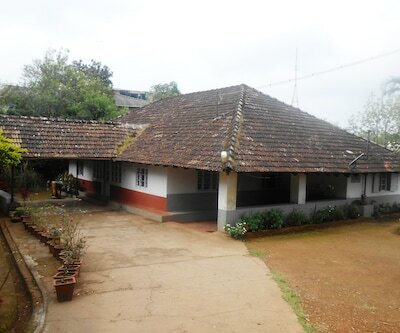 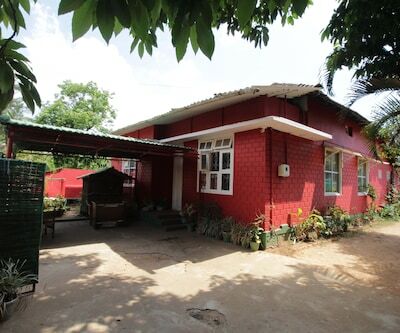 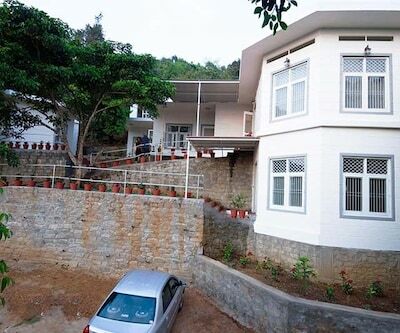 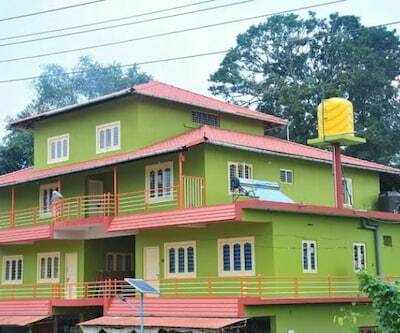 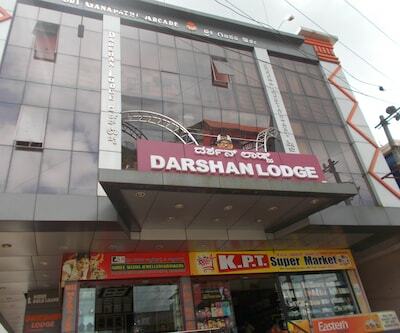 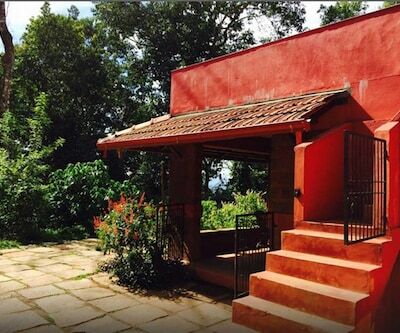 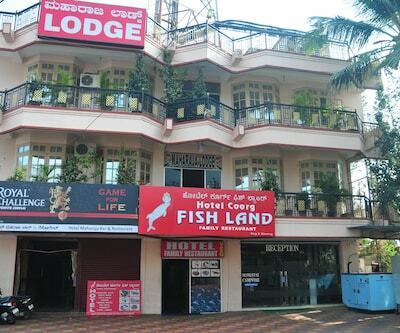 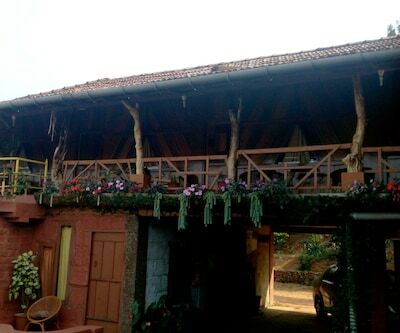 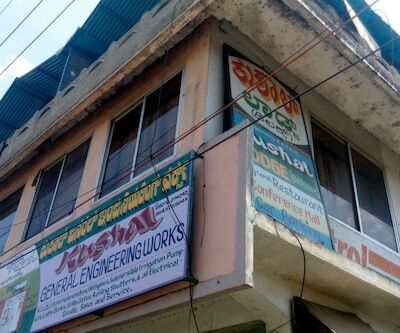 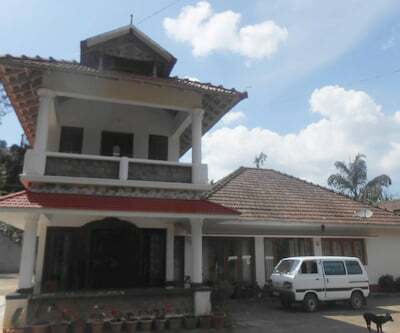 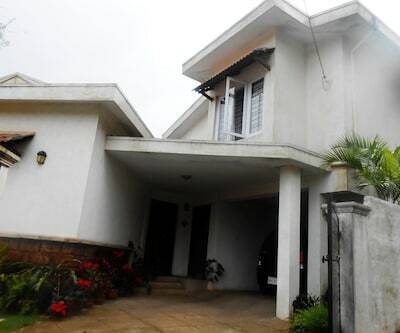 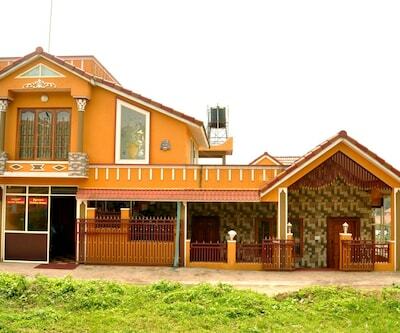 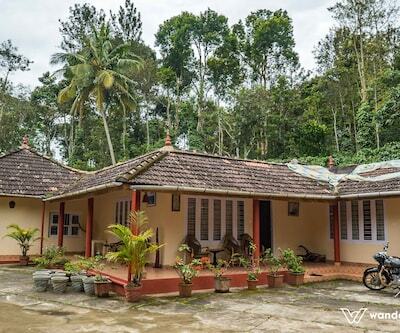 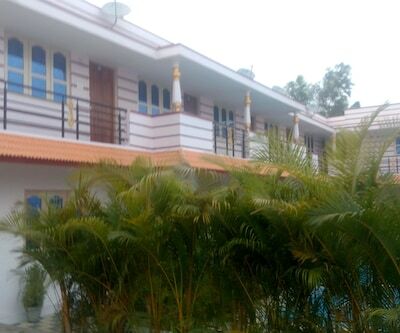 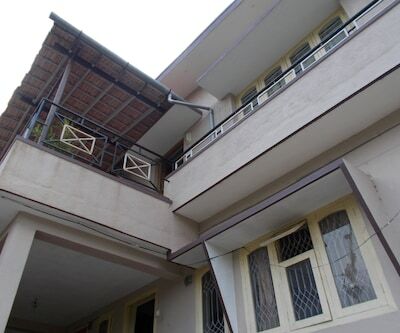 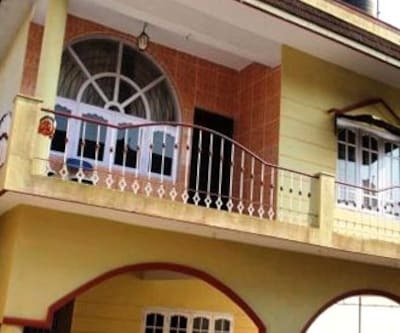 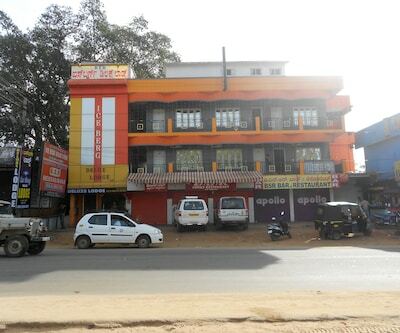 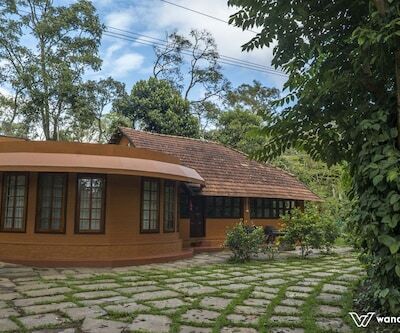 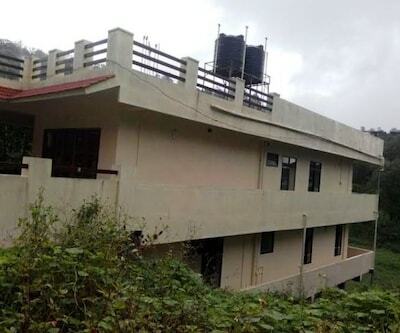 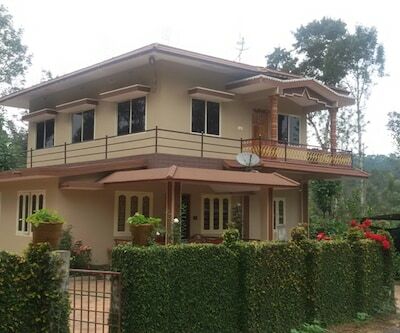 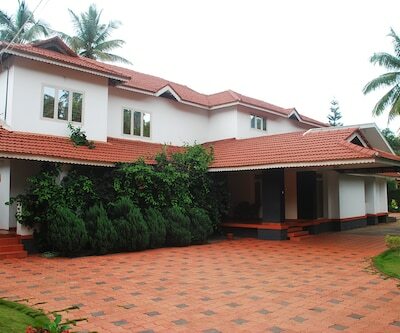 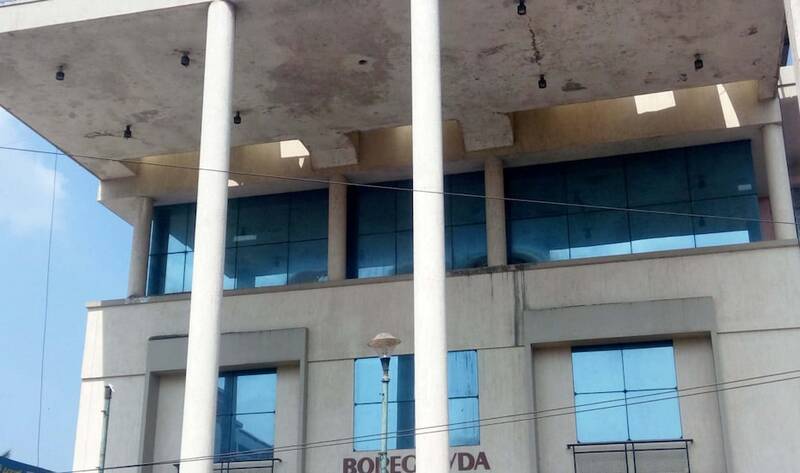 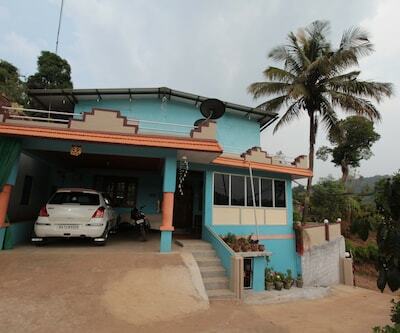 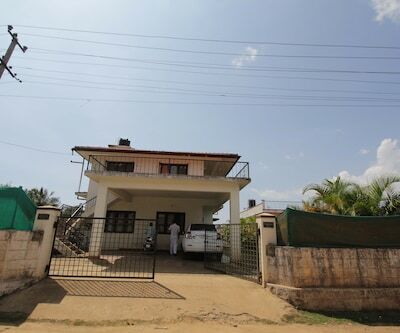 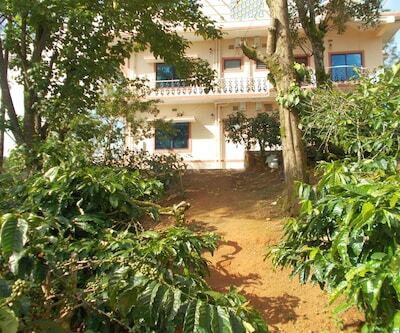 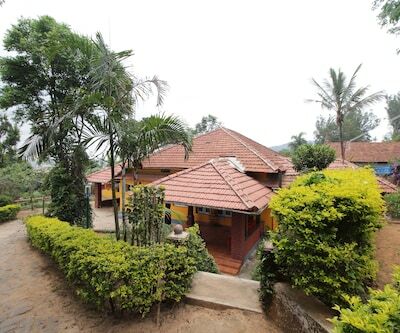 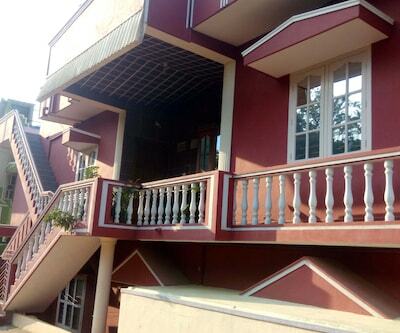 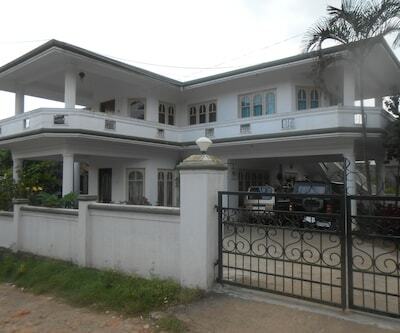 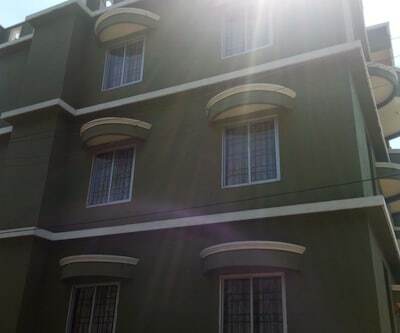 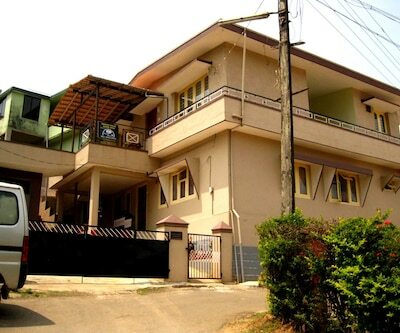 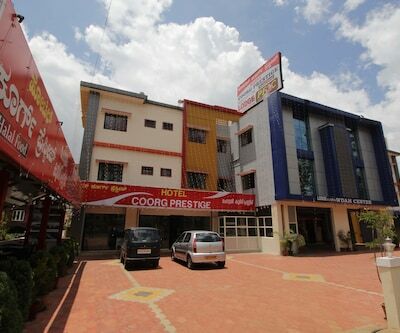 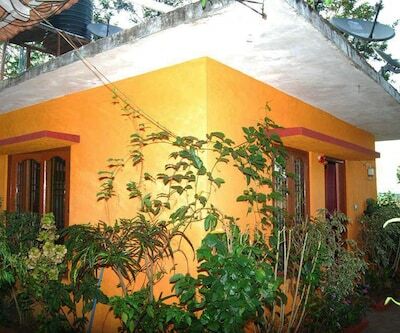 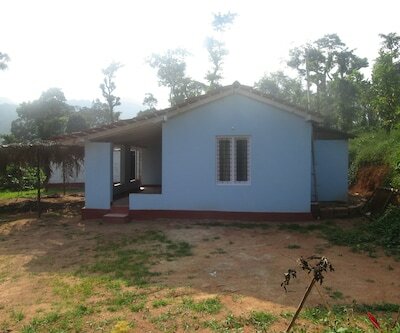 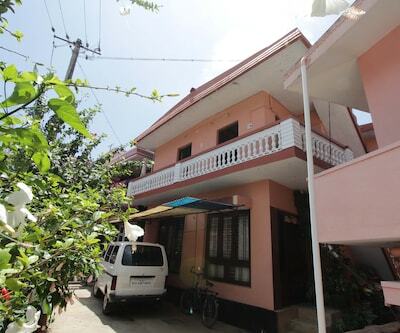 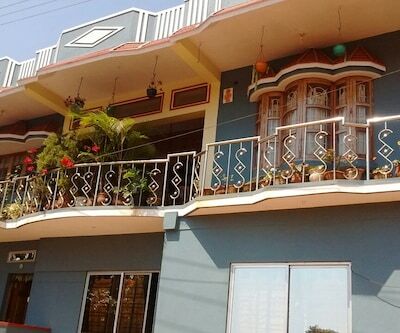 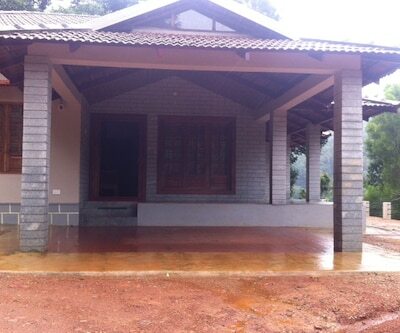 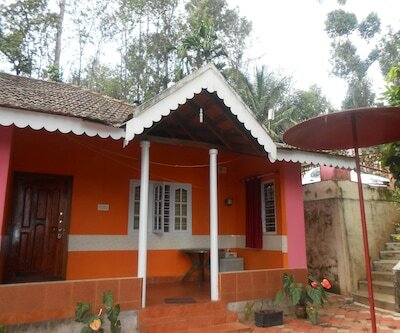 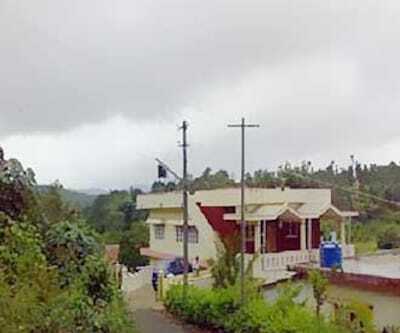 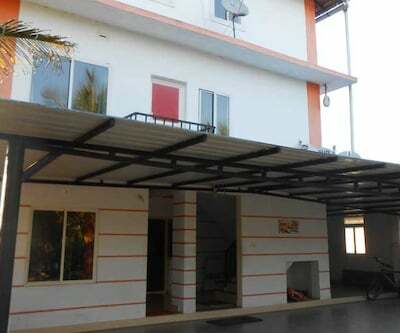 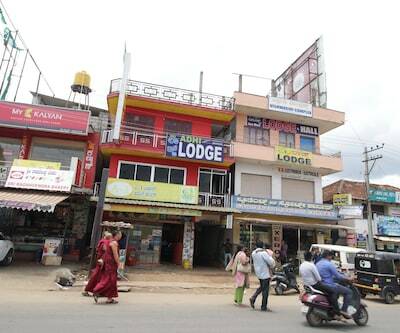 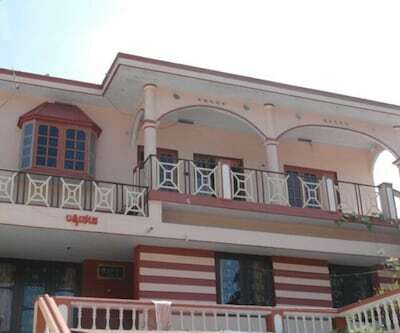 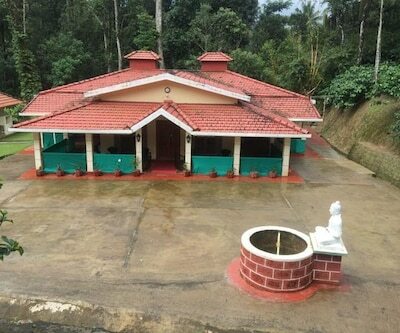 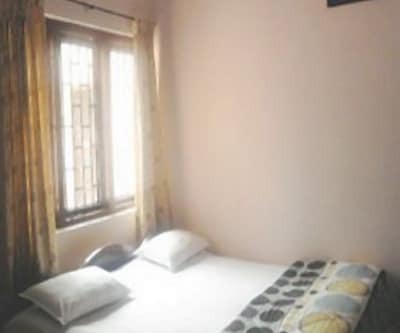 This apartment in Coorg is located at a distance of 0.1 km from the Siddapura Bus Station and 2 km from the Subramanyam Temple.It comprises of 2 spacious and well-kept rooms. 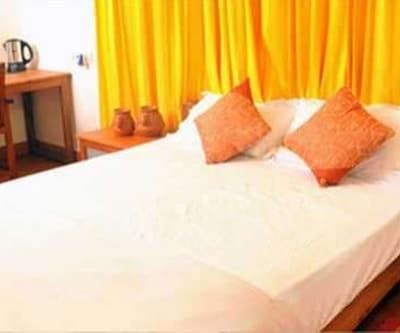 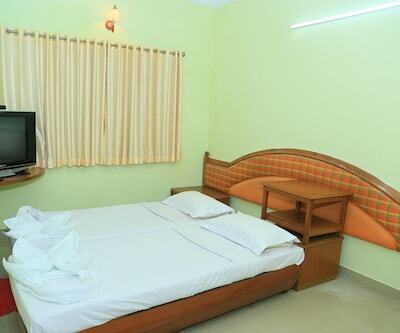 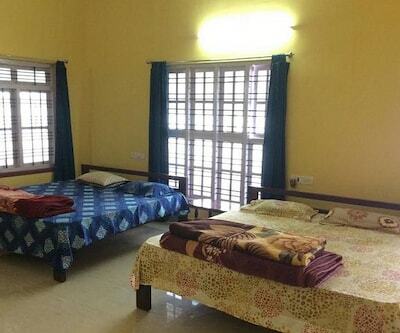 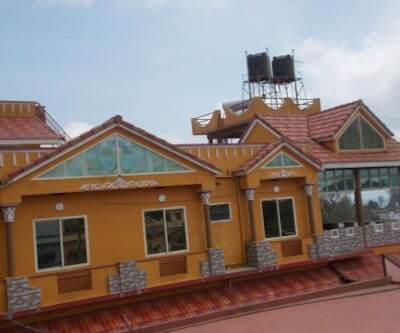 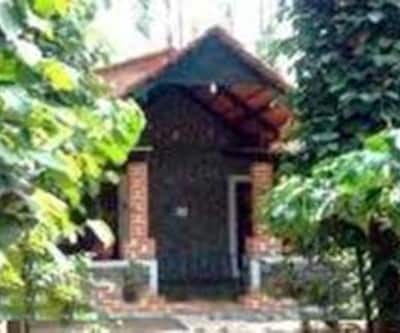 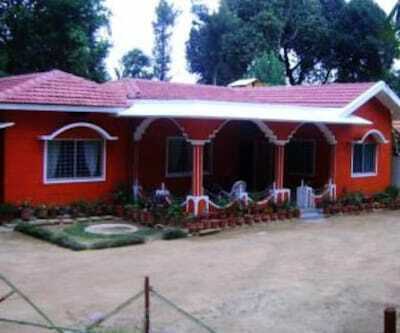 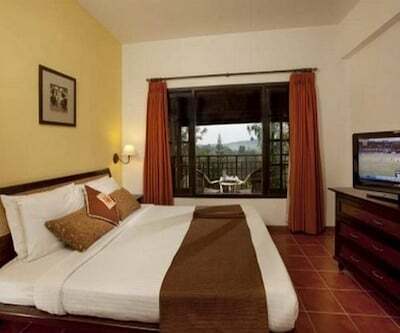 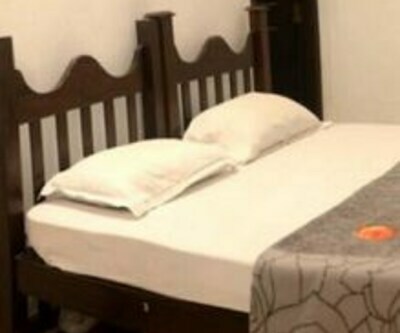 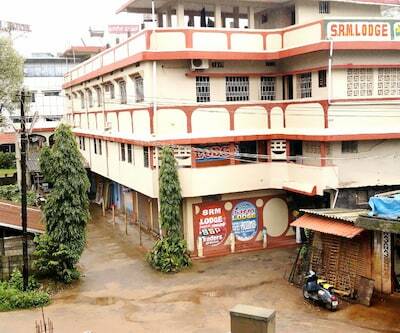 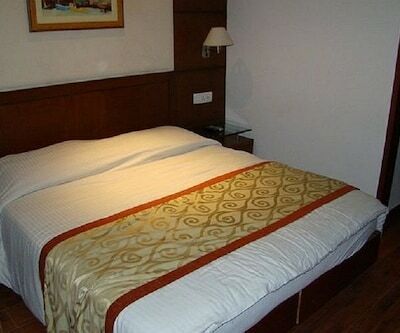 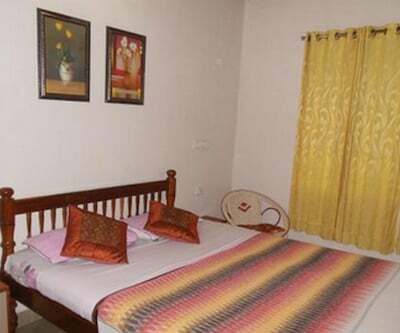 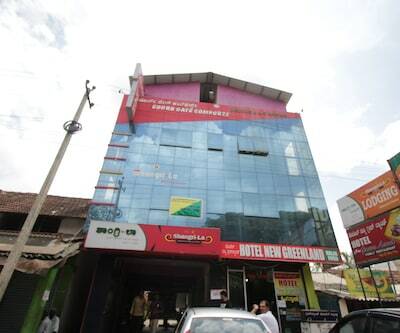 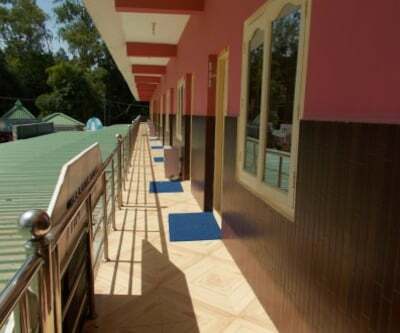 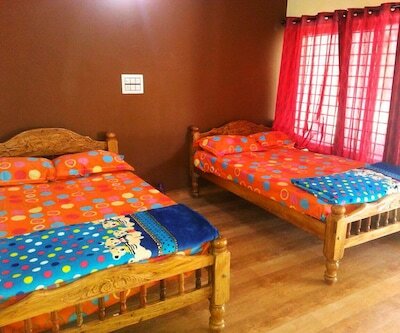 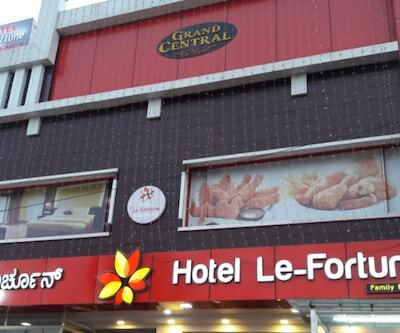 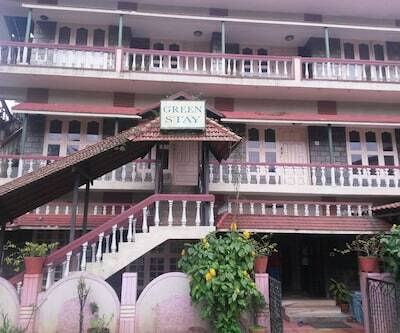 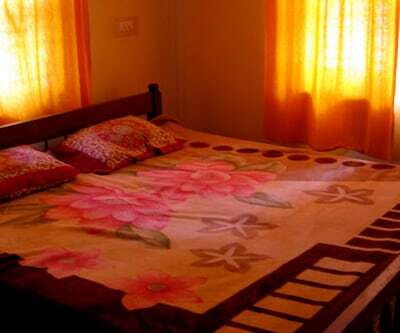 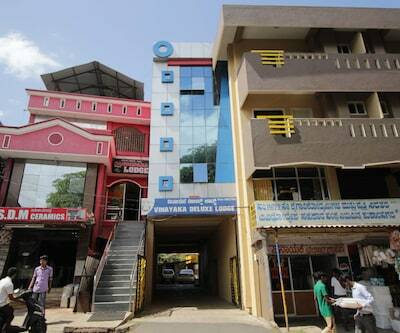 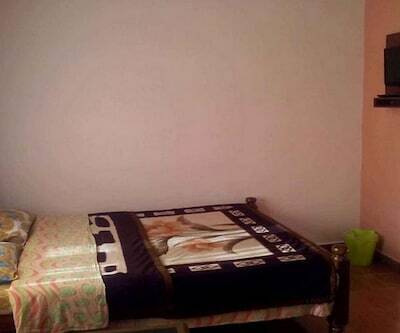 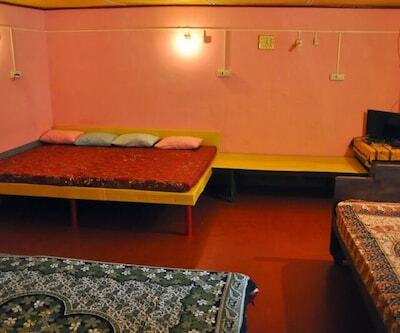 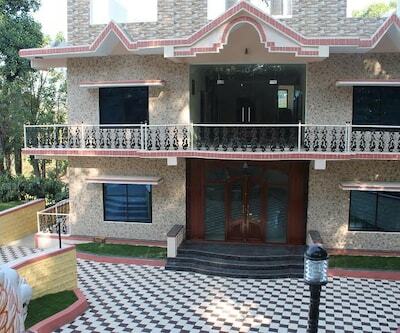 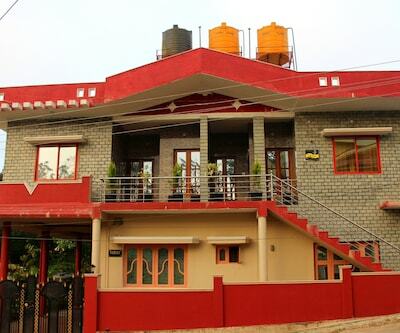 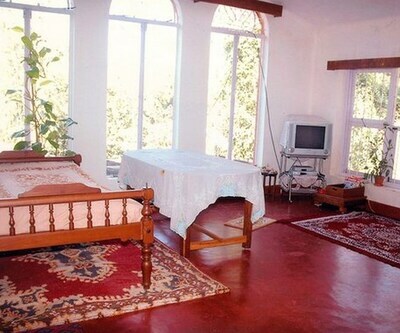 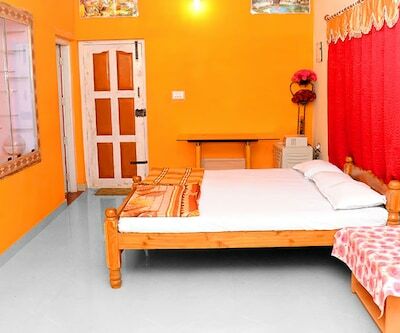 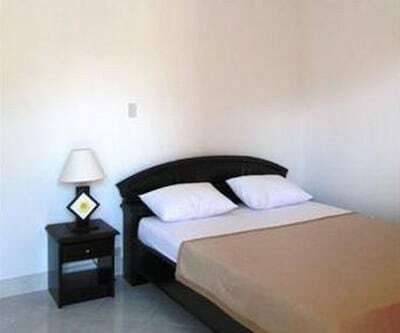 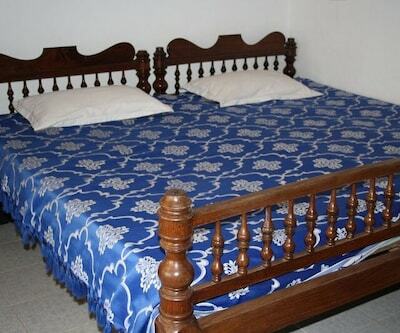 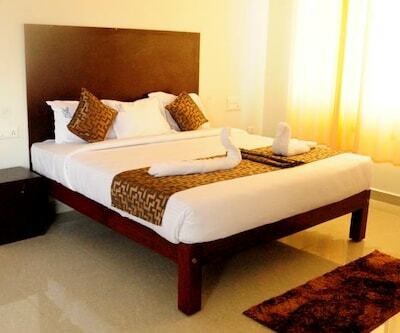 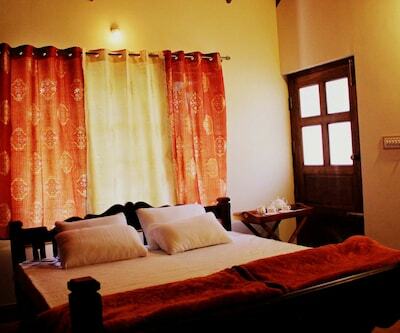 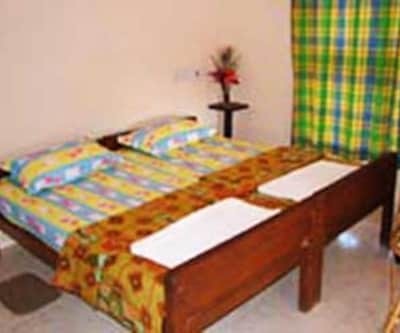 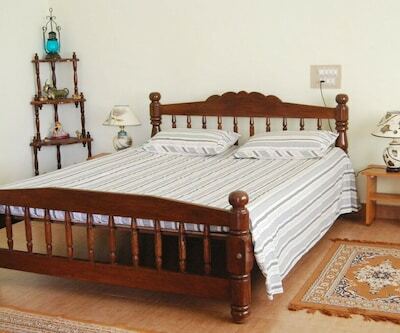 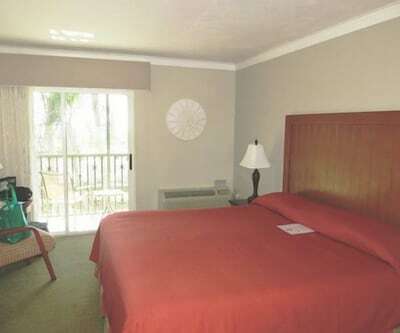 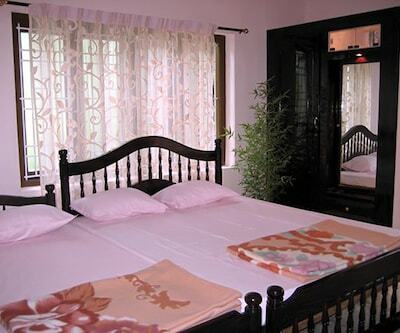 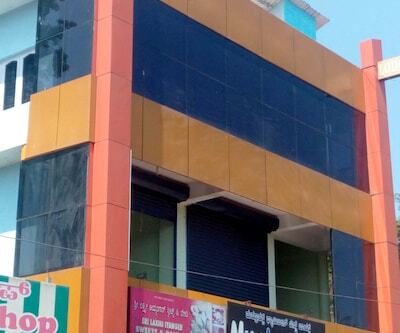 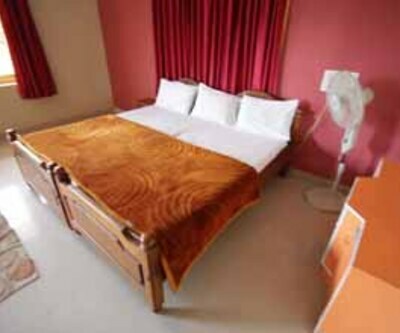 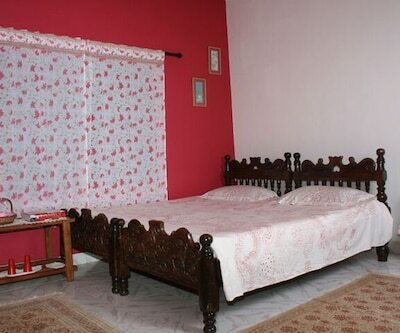 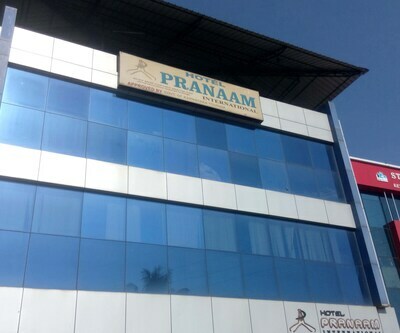 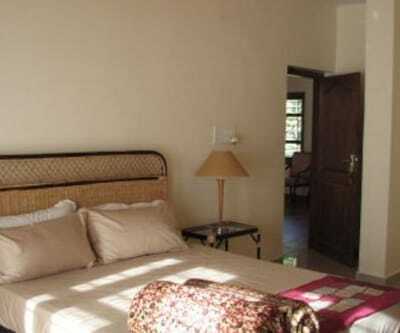 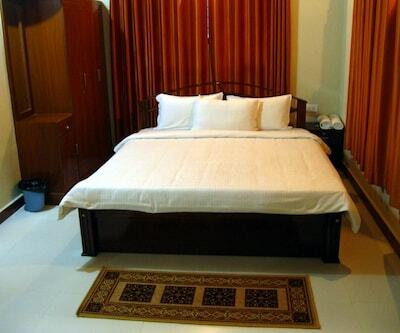 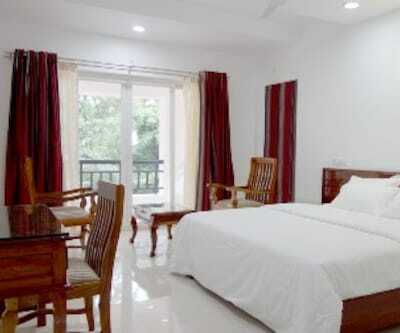 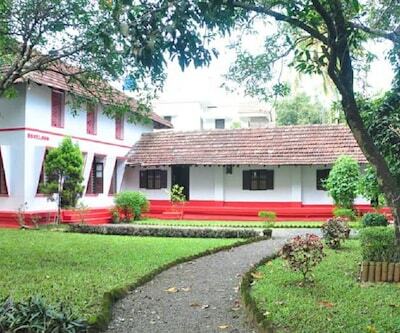 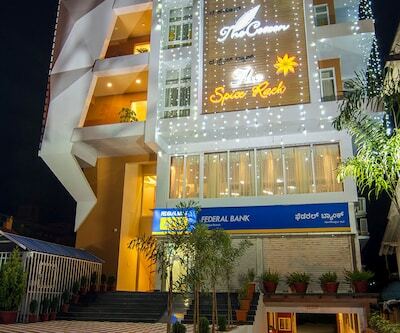 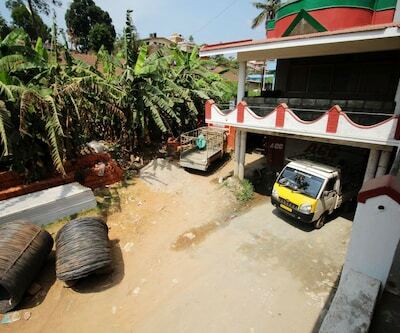 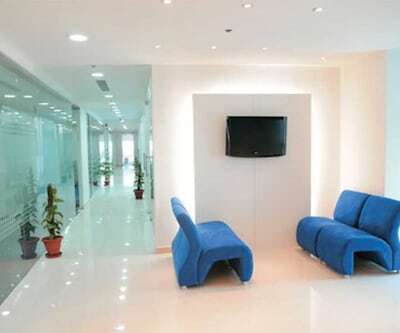 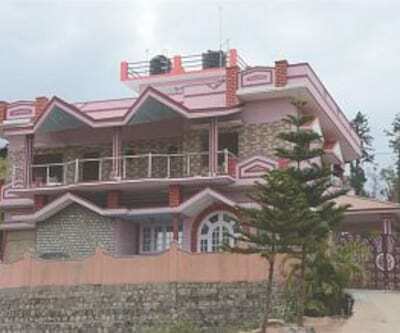 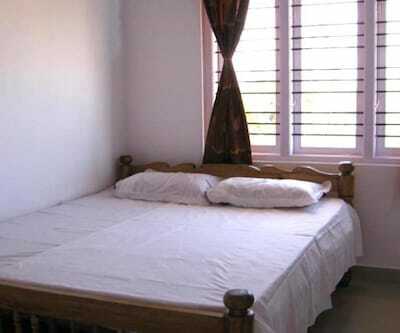 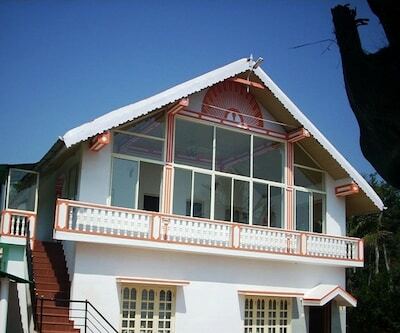 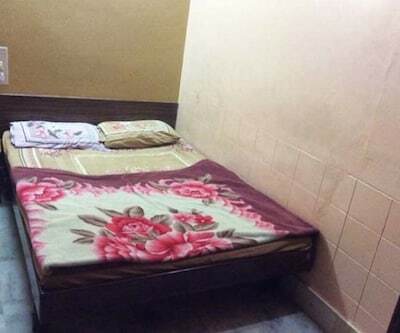 Each room has amenities like air-conditioner, makeup mirror, wardrobe, balcony and bottled drinking water. 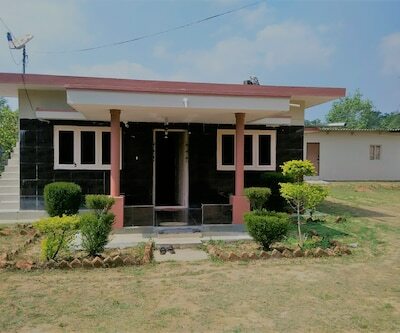 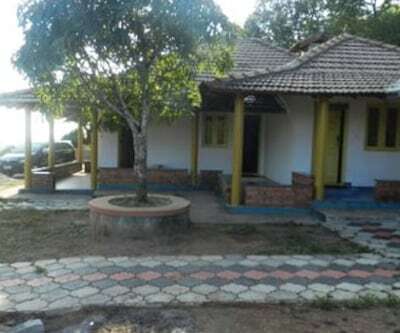 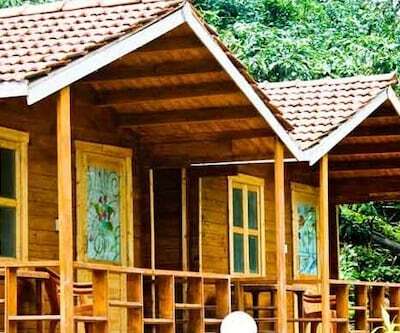 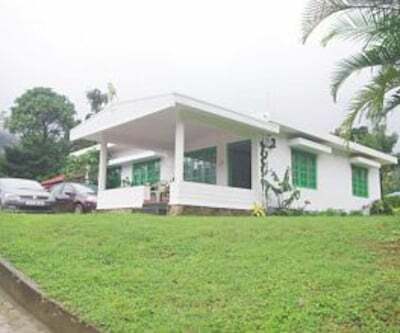 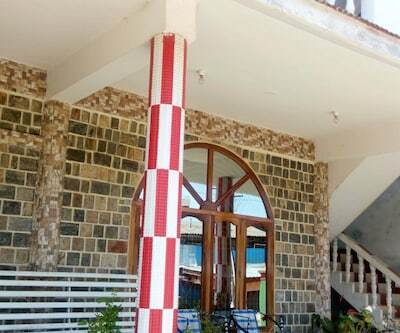 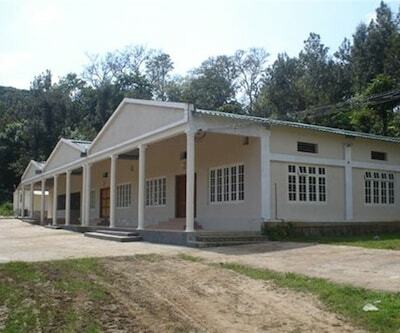 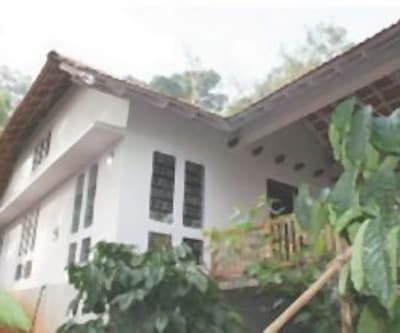 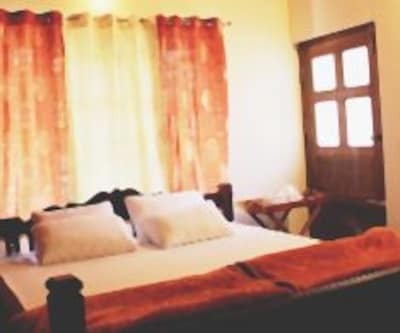 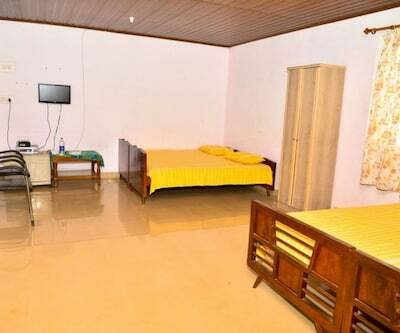 It also has an attached bathroom with hot and cold running water and separate shower facility.Siesta Holiday Home has living room with dining area, luggage storage and front desk facility. 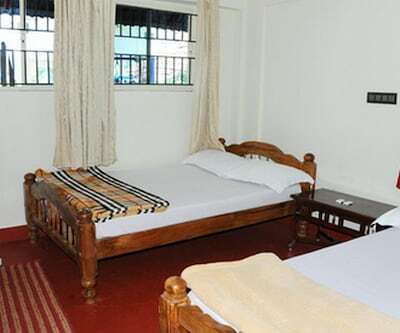 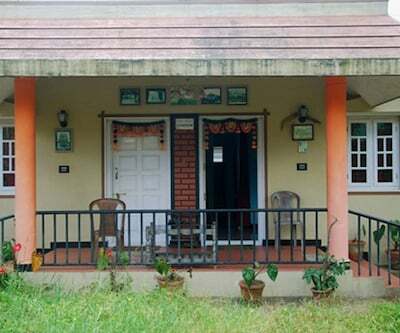 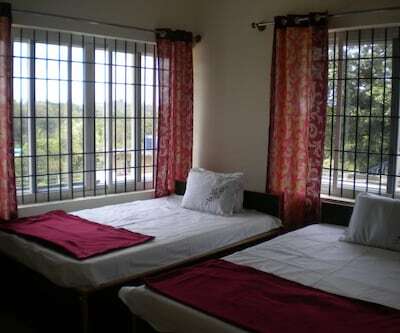 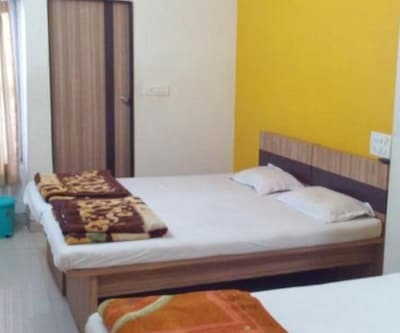 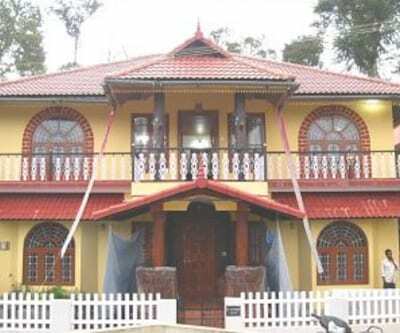 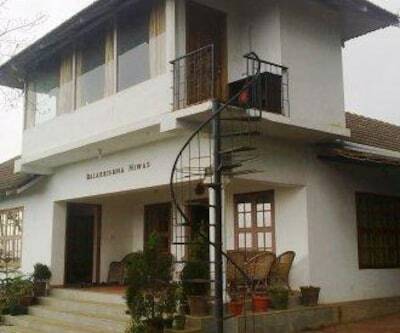 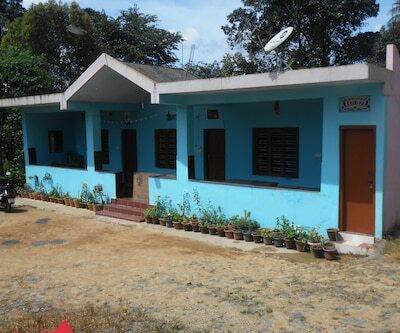 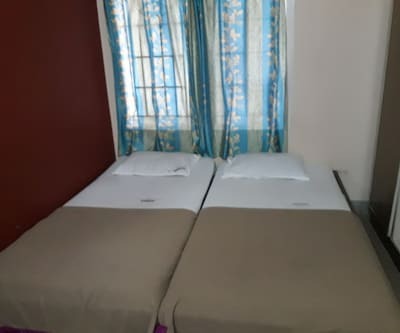 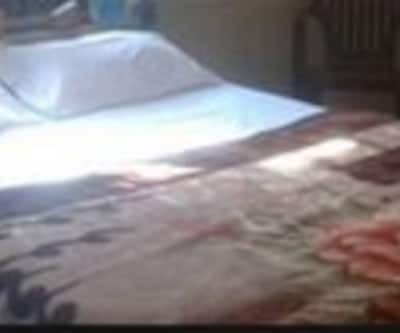 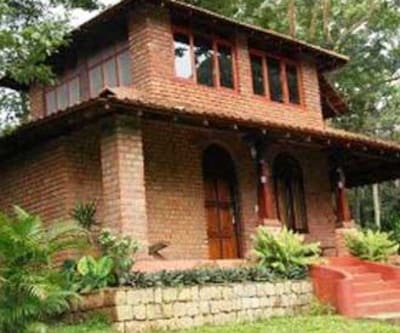 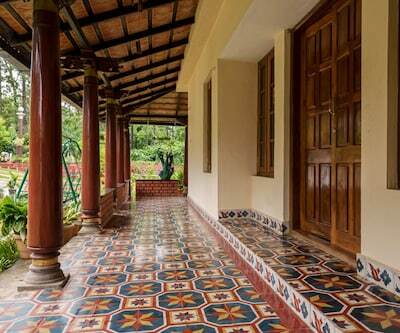 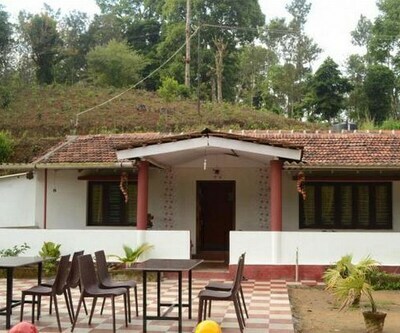 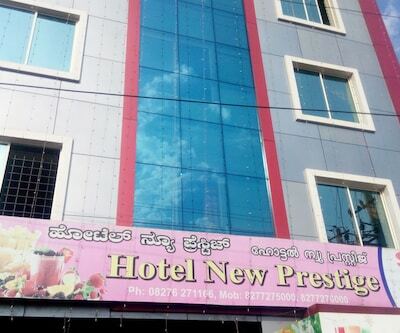 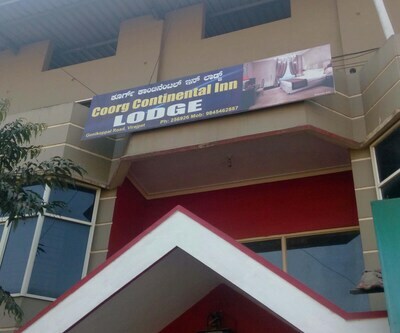 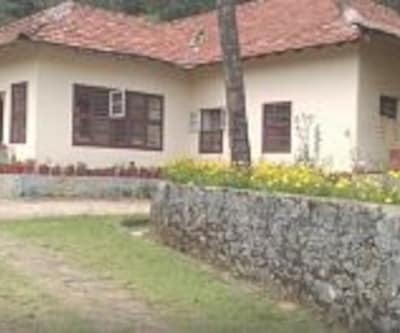 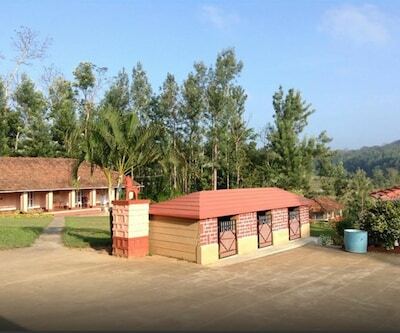 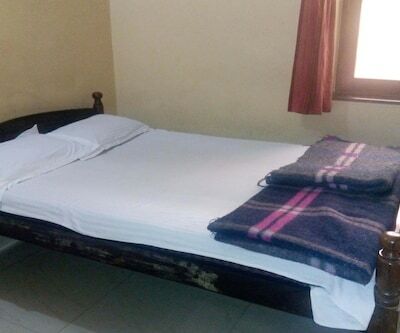 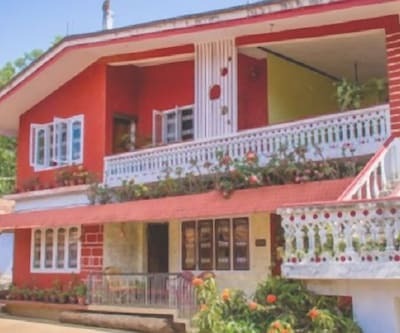 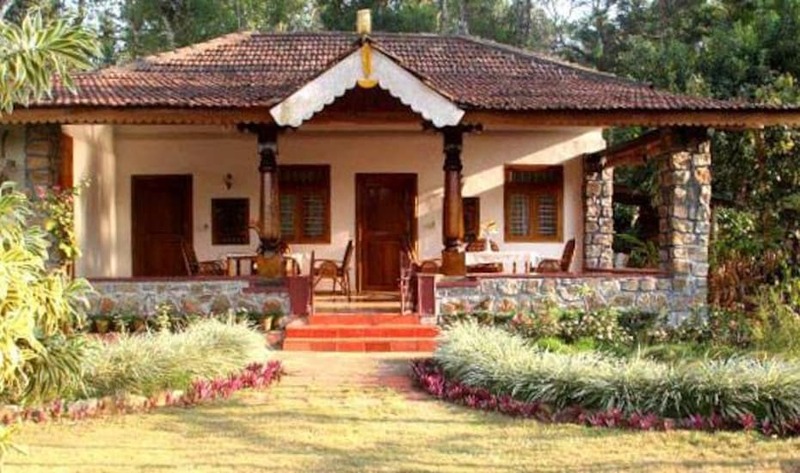 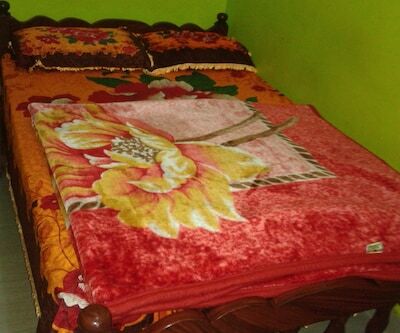 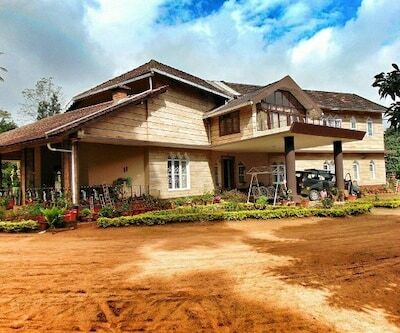 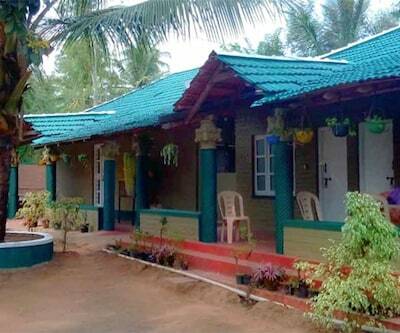 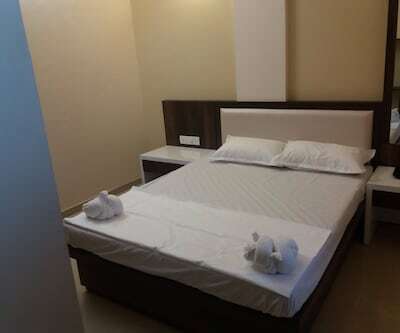 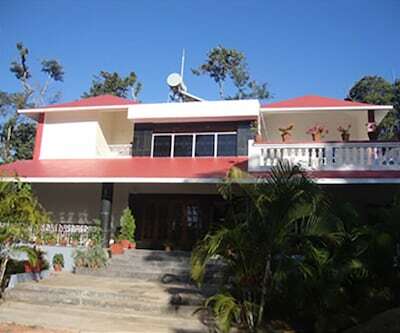 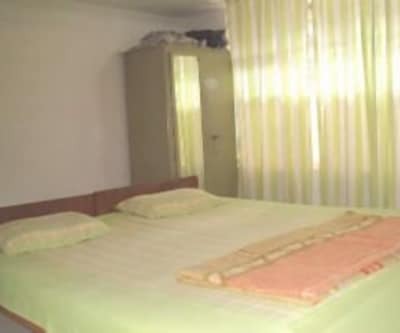 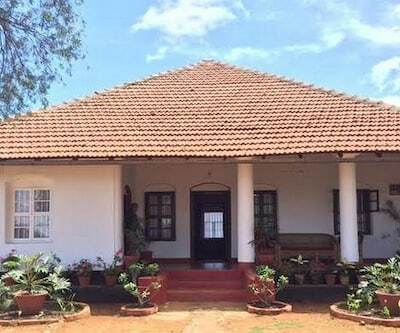 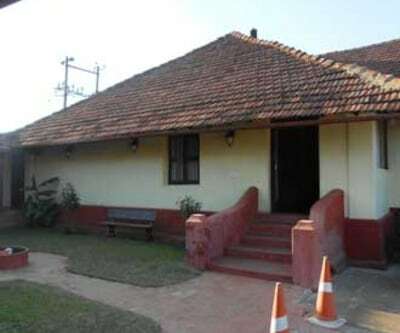 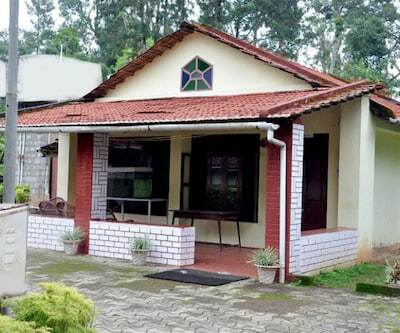 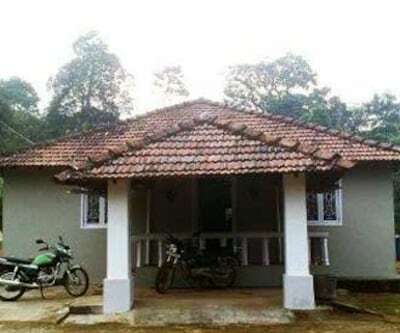 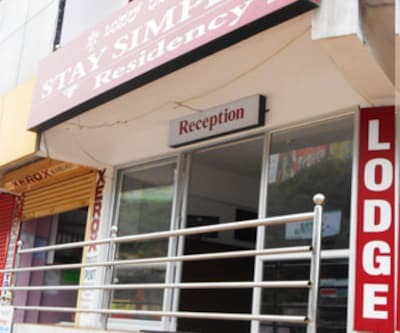 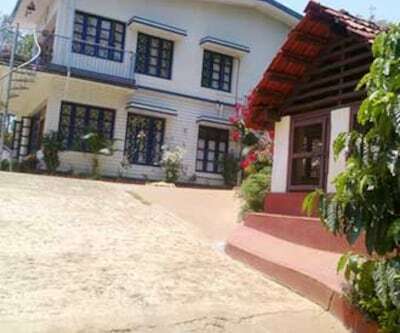 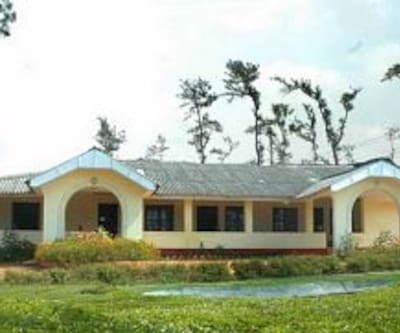 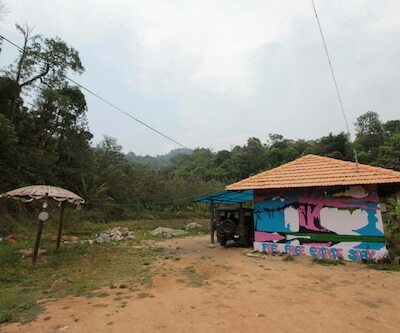 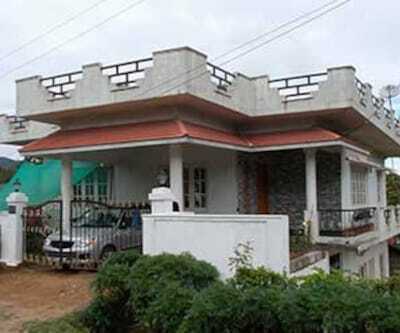 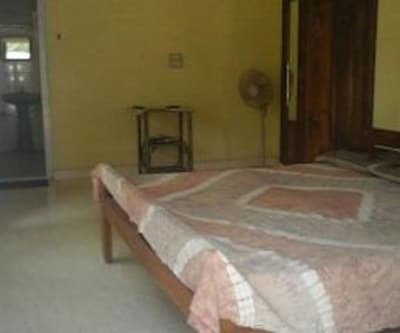 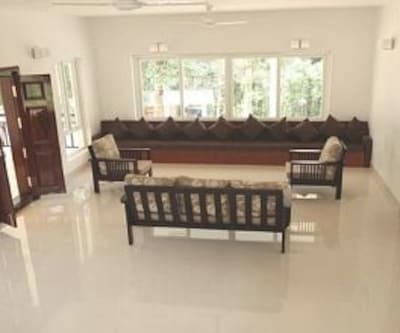 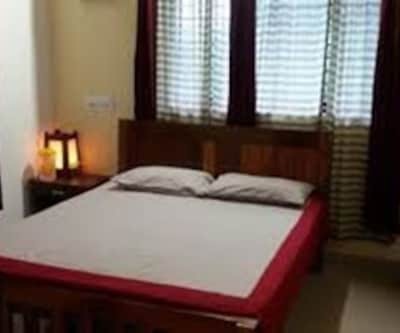 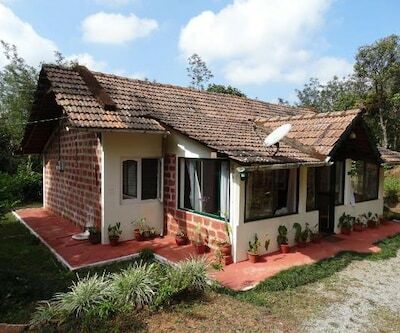 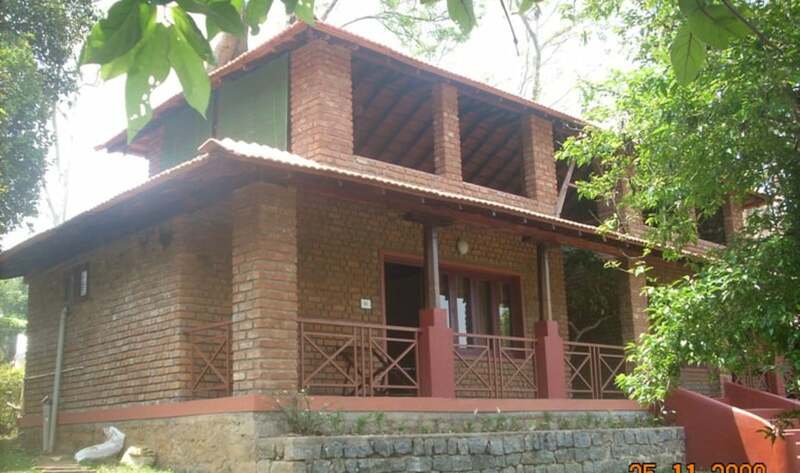 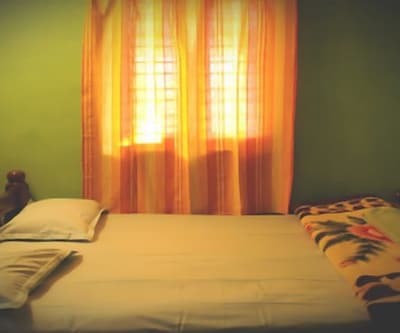 Housekeeping service is also offered to its guests.This apartment in Coorg is 109 km away from the Subrahmanya Road Railway Station and the Mysore Airport. 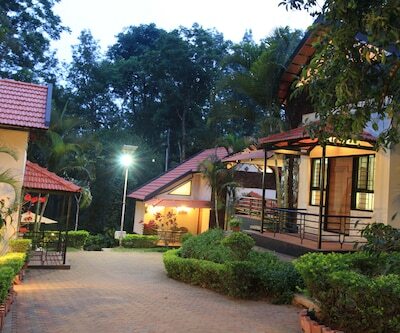 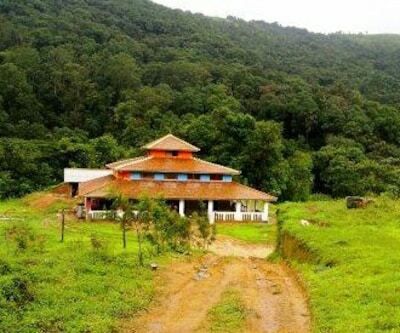 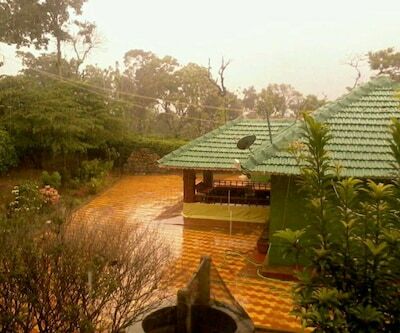 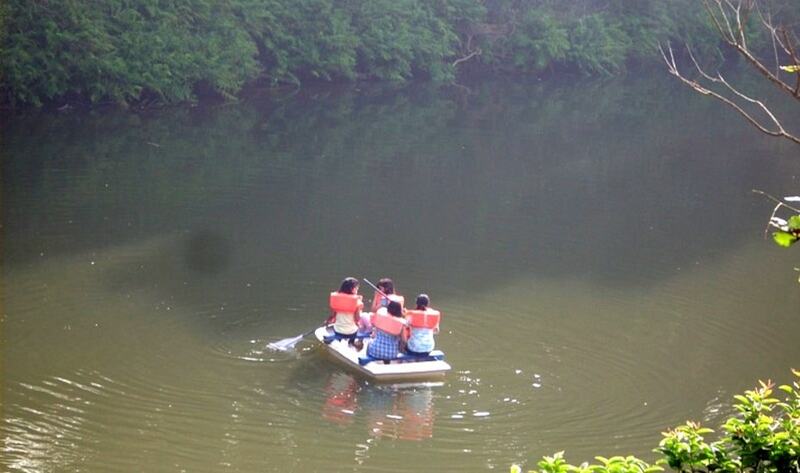 Some of the tourist attractions are Gowri Shanker Temple (1 km), Sri Chamundeshwari Temple (4 km) and Riverside Coffee Estates (1 km).